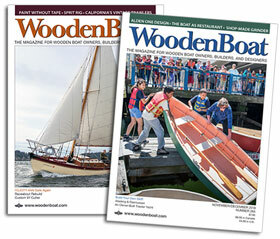 Ken Hankinson designed, professionally built replica of Chris Craft Barrelback 20 — see https://www.boatdesigns.com/Hankinson-Designs/departments/718. This is a beautiful, great running boat. All the classic look, substantially better built. All mahogany planks, brass and stainless fasteners, lots of chrome. Mecruiser 300 HP 5.7L MPI with 5.5 hours on the meter, ZF Hurth direct drive, three blade bronze prop. $35,000.